The 2009 edition of the Youth vs. 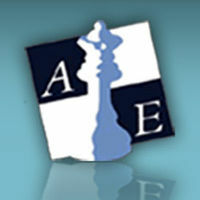 Experience NH Chess tournament will take place 20-31 August in Amsterdam. 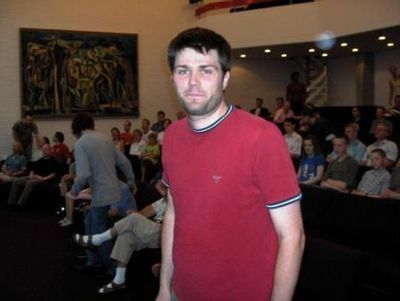 The ‘Experience’ team consists of Peter Svidler (Russia), Peter Heine Nielsen (Denmark), Alexander Beliavsky (Slovenia), Loek van Wely (The Netherlands) and Ljubomir Ljubojevic (Serbia). The ‘Rising Stars’ are Hikaru Nakamura (United States), Fabiano Caruana (Italy), Jan Smeets (The Netherlands), Daniel Stellwagen (The Netherlands) and Hou Yifan (China). 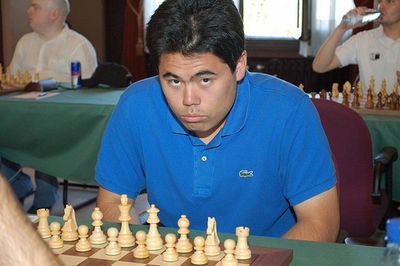 Max Euwe, Monaco, is a double round robin‘Scheveningen’ team tournament which means that each player of one team plays against each of the players of the other team. They do so twice, once with the white pieces and once with the black pieces. The team that collects most points wins the tournament. However, there are additional prizes for individual results. 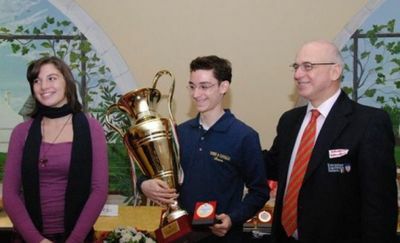 The player with the highest score from the Youth will be invited to the 2010 Amber Blindfold and Rapid Tournament in Nice, provided he or she scores over 50% in the NH Chess Tournament in Amsterdam. In case his or her score is 50% or less, he (she) and a partner of his choice will be invited to attend the 2010 Amber tournament as a guest. 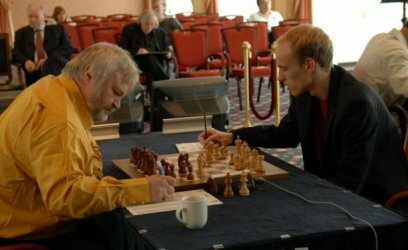 In case two players reach the same (best) score, a blitz tiebreaker will decide who will be invited to the 2010 Amber tournament as a player or a guest. The runner-up of the ‘Rising Stars’ team will be invited to attend the 2010 Amber tournament with a partner of his choice during the final week of the event. The prize fund Youth vs. Experience is also a good one. Each player of the winning team receives € 2000, the players of the losing team receive € 1000 each. In case of a 25 – 25 tie, each player receives € 1500. In addition each player receives € 500 for each point he scores. Each of the Rising stars players could invite coaches and seconds to help them with the event. Here is a list of the youth team and the players that will help them.